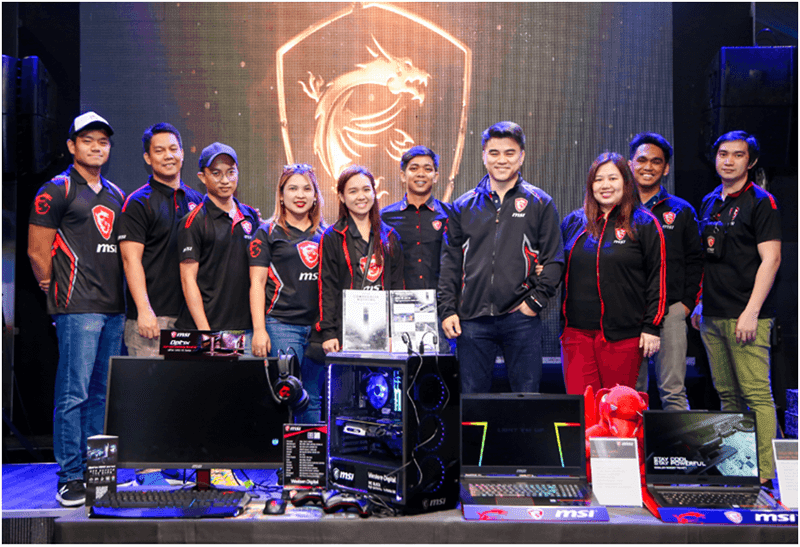 MSI celebrated 2018 with the Dragon Army Gathering which was held last December 13, 2018 at the Gariath Concepts studio in Eastwood. The year-end party was attended by fans, friends, influencers and media partner. The event was hosted by gamer/streamer Een Mercado. It was also an opportunity to showcase both MSI Gaming Notebooks and peripherals. 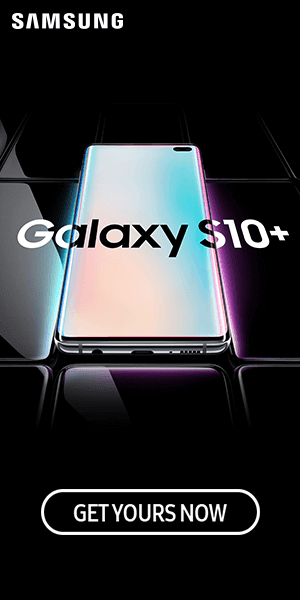 They also shed light on MSI's milestones and achievements for the year 2018 and what's in store for 2019. The event was full of activities including a quiz bee contest focused on gaming. The quiz bee was won by the Project Xandata team. Project Xandata is also showcased via a mini exhibition game. It is a skill-based competitive, first person shooter made by Filipino developer, Secret 6. 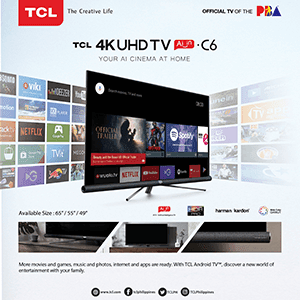 There were also raffle prizes, including MSI gaming peripherals and MSI Gaming notebooks, to end the party with a bang. Emperador Distillers sponsored the event with Emperador Light Brandy and flavored Bar gin. 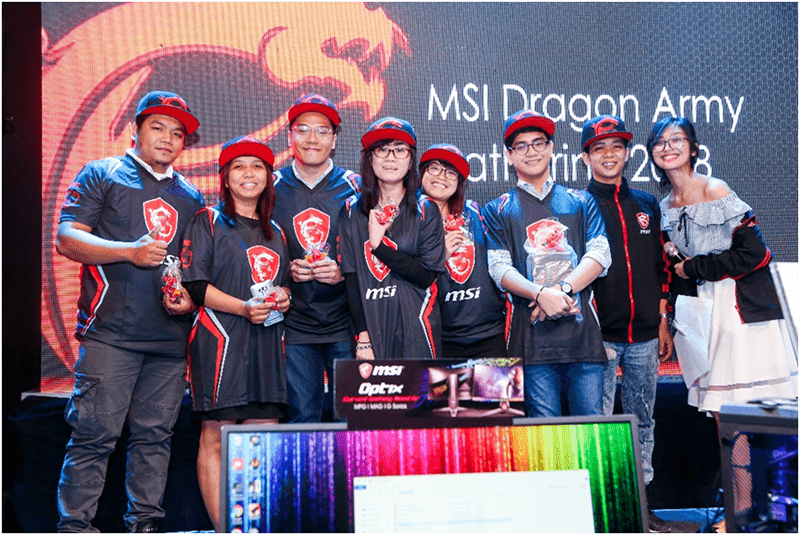 The year-end party was a way of MSI Gaming to give thanks to their community, the Dragon Army, influencers, and media partners for helping them achieve success in 2018.